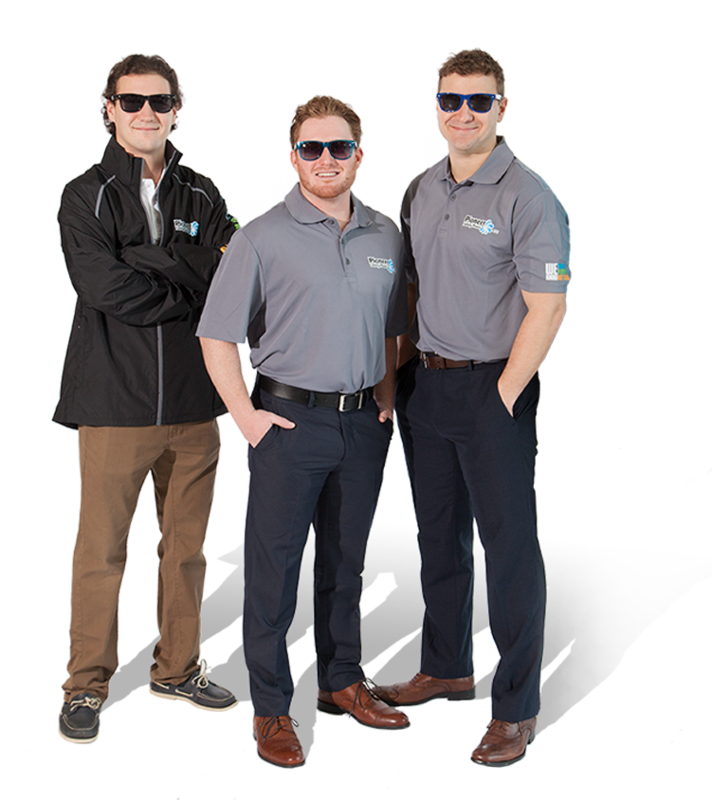 Protect Your Pool This Winter With The Skimmer Plug! The Skimmer Plug™ is the first of its kind with a patent pending. It fits OEM skimmers without any requirement to replace the original skimmer faceplate. It can also work as a replacement lid for all specialty faceplates. The Skimmer Plug will provide a simple and easy to use to winterize your inground skimmer. 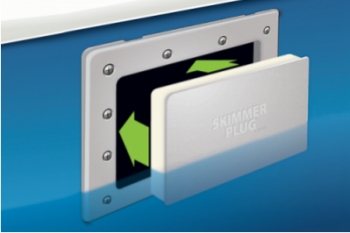 The Skimmer Plug™ securely fits into the skimmer opening using our exclusive 3/4″ thick Rovaseal™ thermo insulated layer will plug and “grip” the faceplate, creating a 100% air/water-tight seal. Ice is no match for the Skimmer Plugs rigid outer plate, providing a durable and secure layer of protection through the winter. No tools required, simply push!